This is a super engaging activity that combines math with fine motor concentration. There is something about moving jelly beans around in a plastic bag, that has a calming effect. We could all use a little of that effect in our classrooms! I'm so proud of my students. Every one of them was able to decompose 10 this year using this manipulative bag. 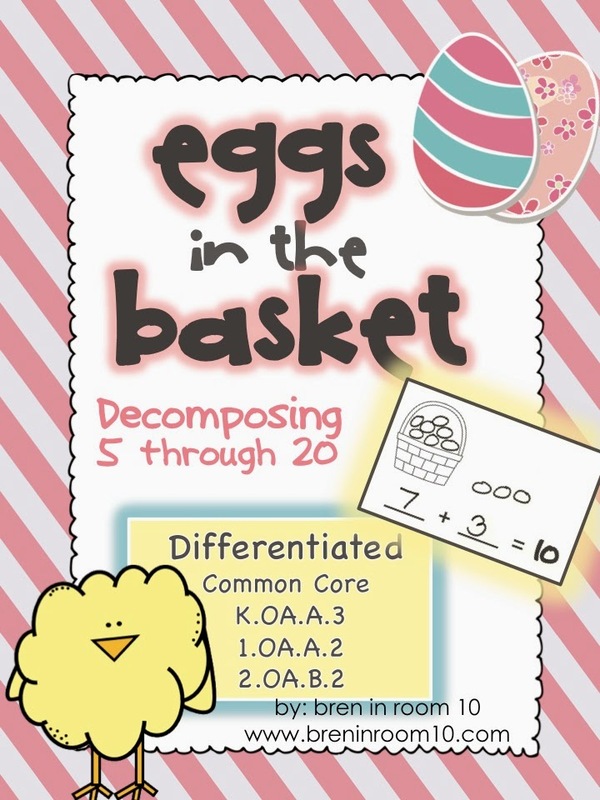 The printables for decomposing 5-20 are available HERE. 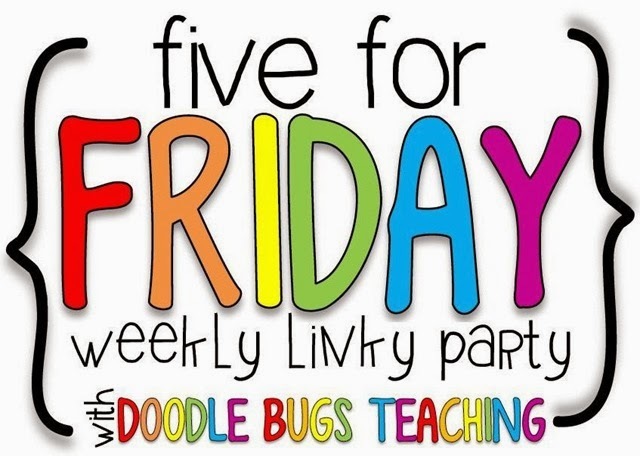 You can read about other fun ways to use the printables HERE. Hop over HERE to Lil' Luna pick these up. I have to try this cool art. Hop over HERE to Art Actually to find out more. Hop over to The Frugal Girls.com to find some treats for the classroom or home. St. Patrick's Day seems like eons ago, but my kinders came sporting such adorbs Irish spirit, I had to share a wee bit. First off, I love the colours of your blog. I also think those easter basket math ideas are fantastic. I found your blog through the linkup and you have some cute products and a very cute blog. Thanks for sharing your ideas. Thank you Sandra and thanks for stopping by for a visit! I agree with Sandra- the colors of your blog are super- very peaceful! The jelly bean math idea is fabulous- did any little ones open those bags and eat a few? Have a great weekend! Thanks Carol. I loved this math activity. It is the first time that I did it with baggies and it won't be the last. I just told them that if they kept their bags zipped, they would be rewarded at the end with an "equal" amount of jelly beans :) You have a great weekend too! I LOVE your idea with the jelly beans in the plastic bags. Going to try that with my son as we are working on number sense. Thanks for the compliment on my product. Don't worry, Kindergarten and Preschool versions are in the works. Thanks for all the great ideas! Thanks for stopping by Joya!